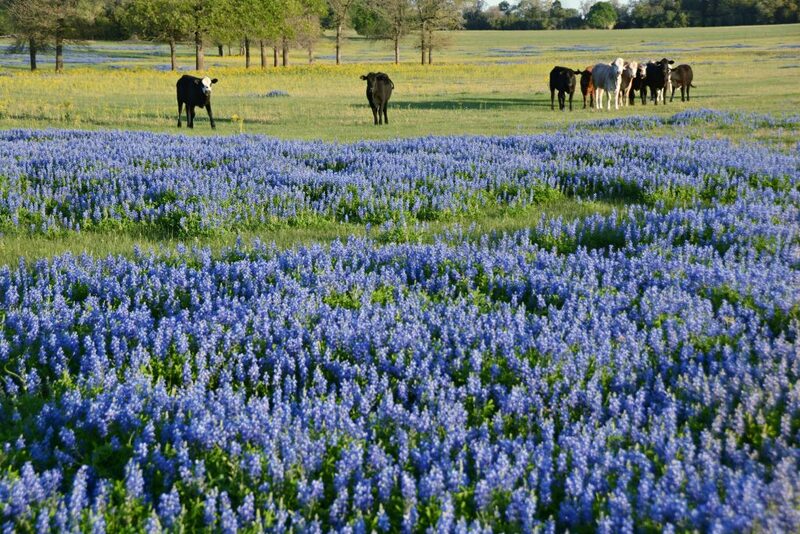 Texans hold wildflowers in high regard, but none is as distinguished as the Texas Bluebonnet. The flower has inspired legends, myth, folklore, festivals, family portraits, all kinds of art, and Texas road trips. Historian Jack Maguire once said the bluebonnet is “a kind of floral trademark almost as well known to outsiders as cowboy boots and the Stetson hat… The bluebonnet is to Texas what the shamrock is to Ireland, the cherry blossom to Japan, the lily to France, the rose to England and the tulip to Holland.” Any self-respecting Texan can’t help but admire the beauty of the Bluebonnet. 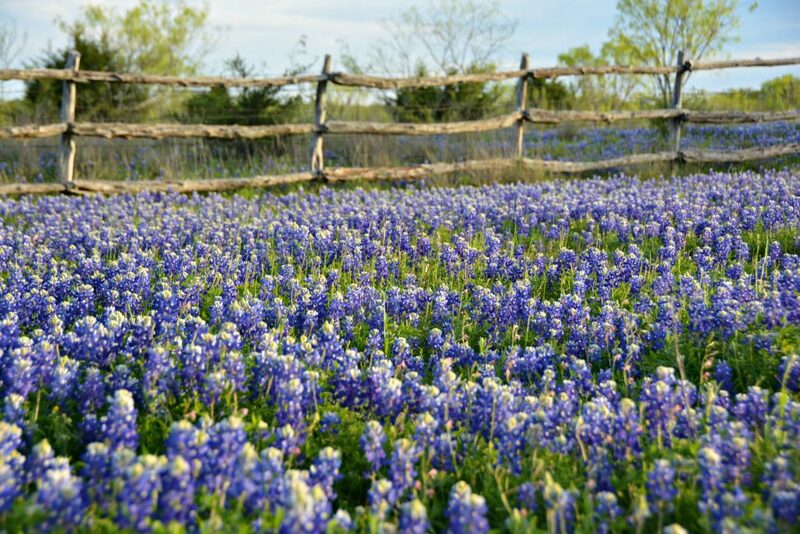 How much do you know about Texas Bluebonnets? 1. The Texas Bluebonnet is the State Flower. 2. The “Polite Bluebonnet War” lasted 70 years. Lupinus subcarnosus is a dainty Bluebonnet variety, of which some folks thought was the least attractive of the Texas Bluebonnets. 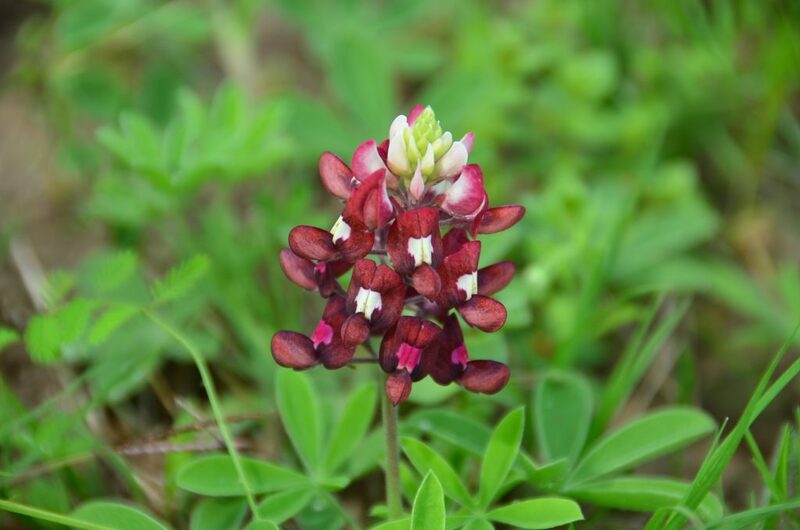 They wanted the showier variety, Lupinus texensis which covered most of Texas, to be named as the State’s flower. 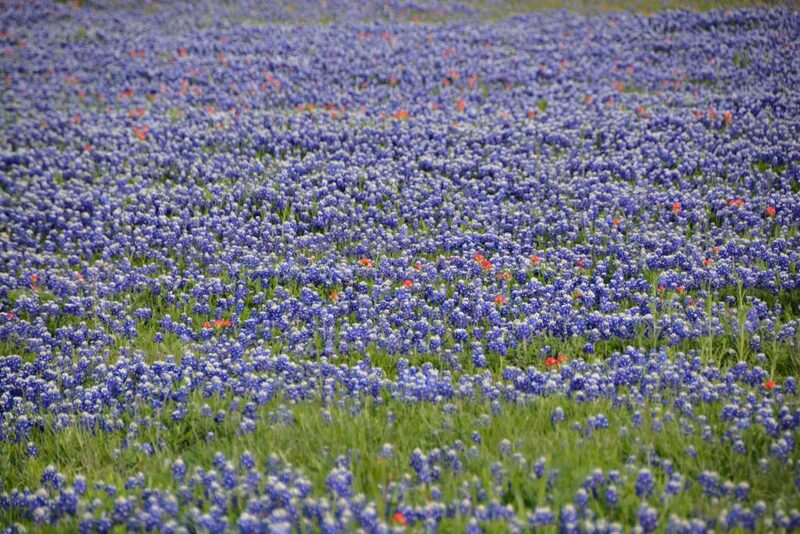 For 70 years, people requested the Legislature change the variety of Bluebonnet appointed to the highest flower power. Legislators avoided the topic for seven decades, but in 1971, they resolved the issue by adding the two species together, plus “any other variety of bluebonnet not heretofore recorded,” therefore making every species of Bluebonnet the State Flower of Texas. 3. There are five species of Texas Bluebonnets. 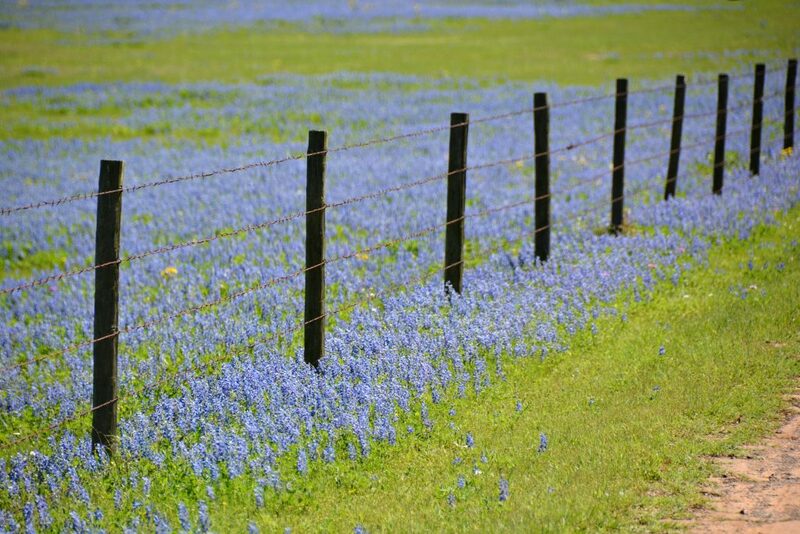 According to the Texas A&M Agrilife Extension Agency, there are five species of Bluebonnets. Some are dainty, some are bold, some aren’t blue at all, and some grow up to three feet tall. Bluebonnets can be found in every region of Texas. 4. That’s right. Not all Bluebonnets are blue. While blue is the most common color among Bluebonnets, there are shades of white, lavender, pink, and in recent years maroon, thanks to the rivalry between Texas A&M and the University of Texas. 6. The Texas Bluebonnet grows naturally ONLY in Texas. 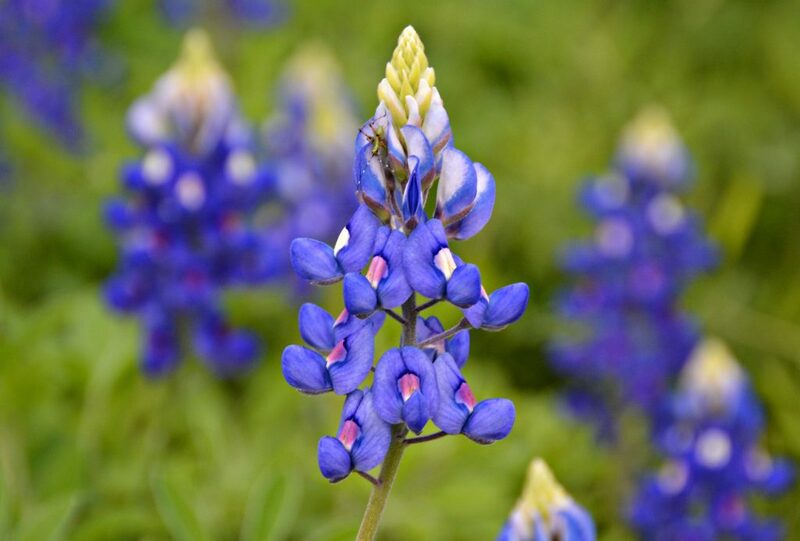 There are many myths and legends about how Bluebonnets came to be in Texas, with some myths placing their origin in Spain, the Mediterranean, and even the Holy Land, while legends portray the Bluebonnet as a gift of forgiveness from the “Great Spirit.” Today we know the Bluebonnet only grows naturally in Texas. Don’t eat the Bluebonnets! If ingested, bluebonnets are poisonous. While you may be tempted to wonder into a field of Bluebonnets for the perfect photo opportunity, beware of things that might be lurking beneath the sea of blue. 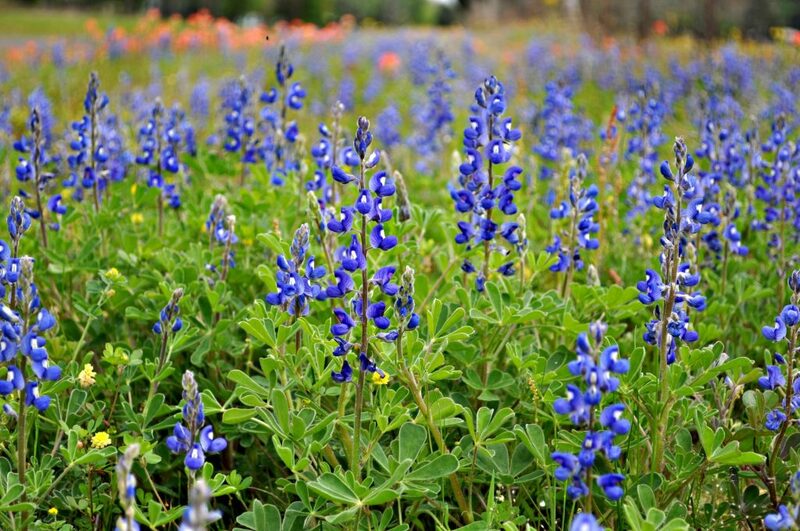 Rattlesnakes and fire ants are said to be particularly fond of Bluebonnet patches. Can you blame them? Still, some folks say the stories of rattlesnakes hiding in Bluebonnets are little more than an urban legend, while others highly suggest using caution before wading off into a field of Bluebonnets or kneeling beside a patch to snap a photo. We think it is a good idea to have a look around before getting too close. Better safe than sorry. 9. Bluebonnets beautify Texas highways. 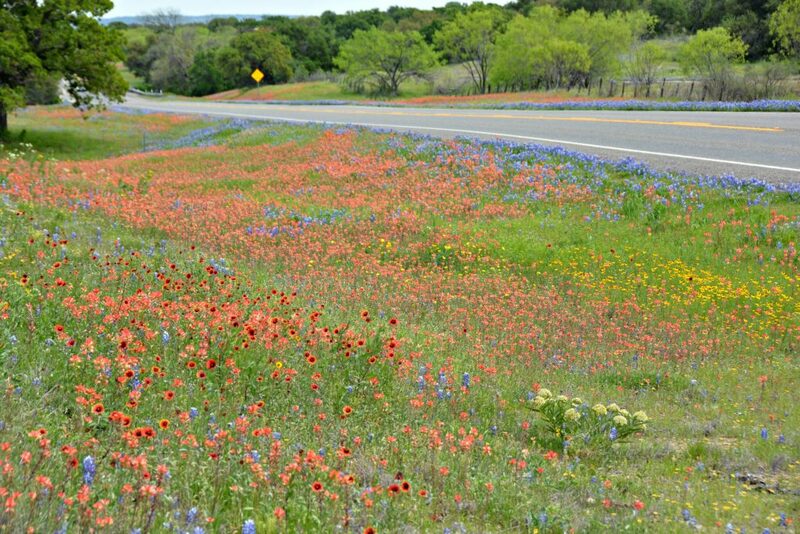 Have you ever wondered why wildflowers seem to congregate along Texas highways? According to the Texas Department of Transportation, after the Texas Highway Department was organized in 1917, officials noted wildflowers were among the first vegetation to reappear at roadside cuts and fills. In 1932, the TxDOT hired its first landscape architect, Jac Gubbels, to maintain, preserve and encourage wildflowers and other native plants along rights of way. In 1934, TxDOT delayed all mowing, unless essential for safety, until spring and early summer wildflower seasons were over. 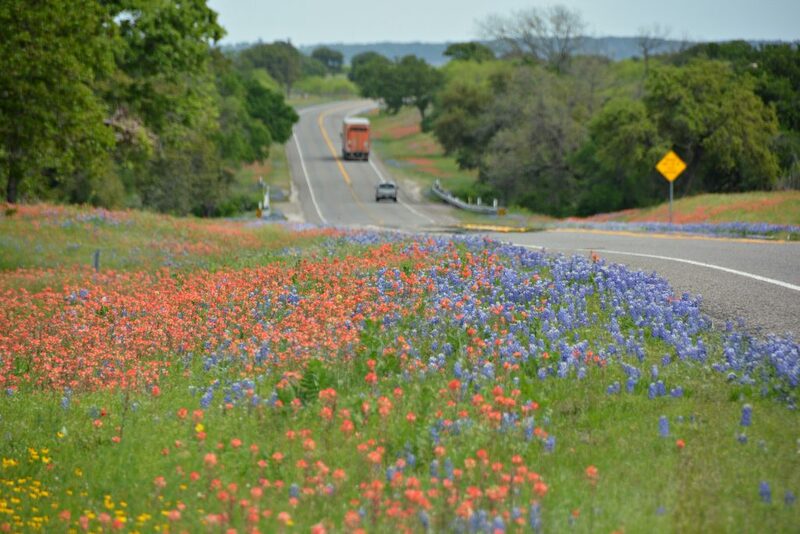 Today, TxDOT buys and sows about 30,000 pounds of wildflower seed each year. 10. Bluebonnets can withstand drought. 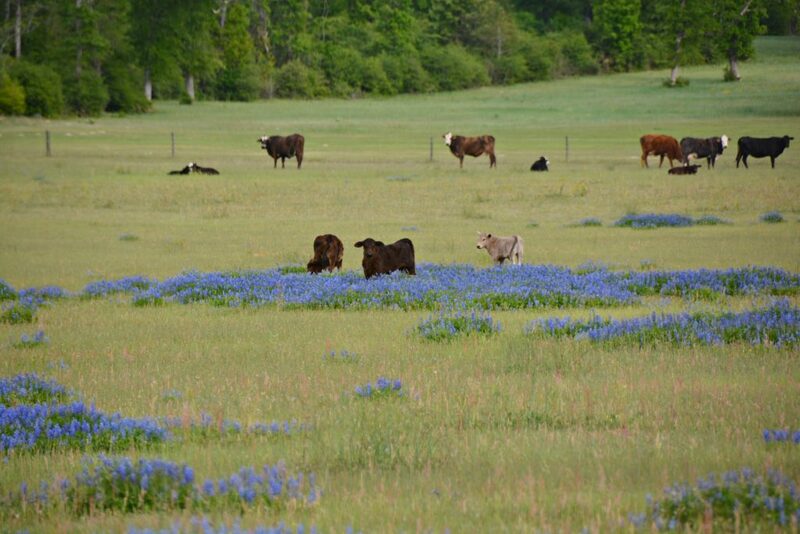 Delayed germination makes Bluebonnets tolerant of drought. Most of the wildflowers that bloom in the spring are dependent on fall precipitation followed by sustaining winter rains. 11. Bluebonnets bloom in the spring. Bluebonnets USUALLY bloom in mid-March, hitting their peak in late March to mid-April, while a few will linger into May. 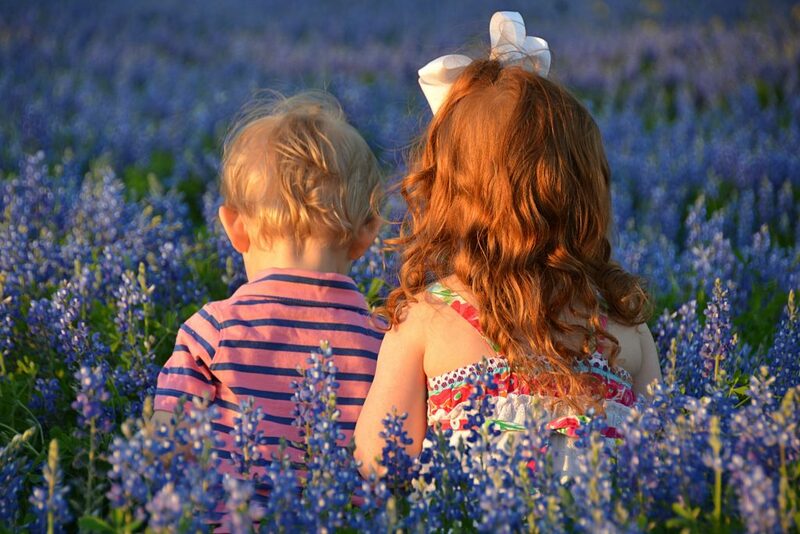 One thing we’ve learned is that Bluebonnets (and all other flowers) will bloom when Mother Nature tells them to. This year Bluebonnets made their annual debut early due to warmer than usual weather in February. While there is no law explicitly banning people from picking Bluebonnets, we don’t recommend it. 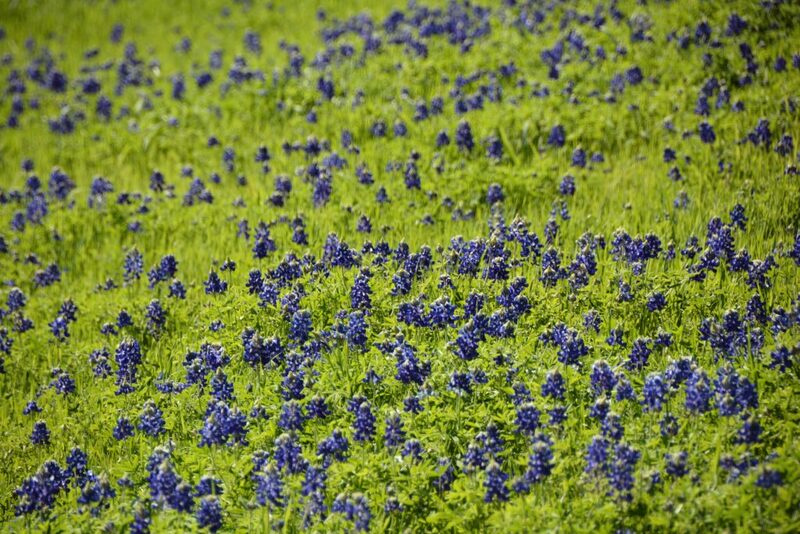 It IS illegal to damage or remove property from State lands, which can be interpreted to mean picking bluebonnets along state highways and other state property. Admire them, photograph them, but please don’t pick them. 13. Bluebonnets and wildflowers are big business in Texas. 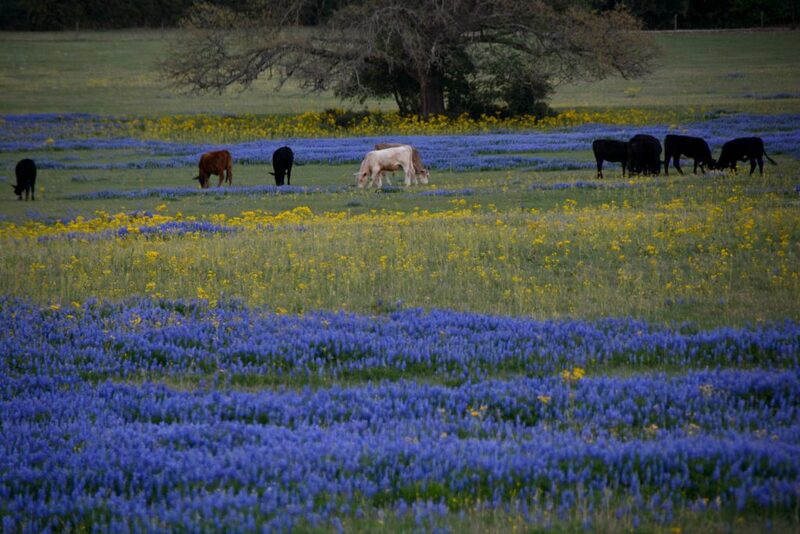 Every year travelers spend millions of dollars chasing Bluebonnets and wildflowers across the Lone Star State. 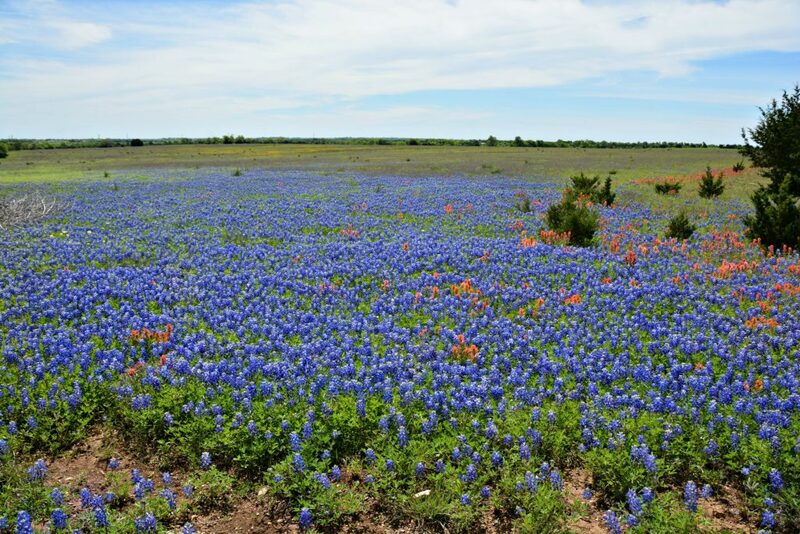 Out-of-state travelers and even Texans hit the road each spring to admire the colorful Texas landscape each spring. Along the way, they spend money in Texas communities on everything from fuel to food, and lodging to souvenirs. Many songs have been written about the Texas Bluebonnet, but in 1933, the Texas Legislature adopted “Bluebonnets” written by Laura D. Booth and Lora C. Crockett. Governor W. Lee “Pappy” O’Daniel composed “Beautiful Texas,” which also mentions Bluebonnets. In more recent years, Aaron Watson has come out with his own ode to blue flower we hold so dear. Many photographers spend countless hours searching for blue fields and are regularly commissioned to take family portraits among Bluebonnets. Painters set up alongside the road and in fields to capture their beauty. 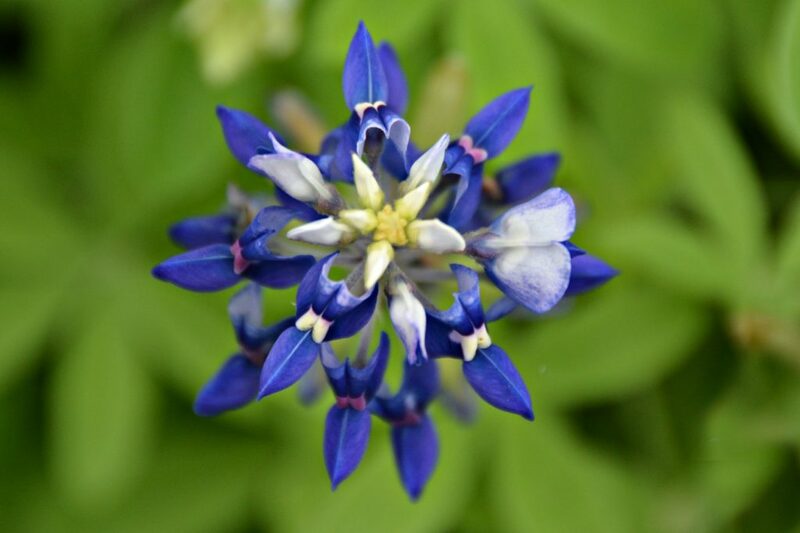 The blue wildflower is a muse for many artists, through many mediums, and Texas artists never tire of capturing the beauty of the Texas Bluebonnet. PALESTINE- Before the big red curtain opens at 7:30 this Friday night at the Historic Texas Theatre for the Palestine Community Theatre (PCT) debut of the “Red Velvet Cake War,” patrons will literally have their cake and eat it too! 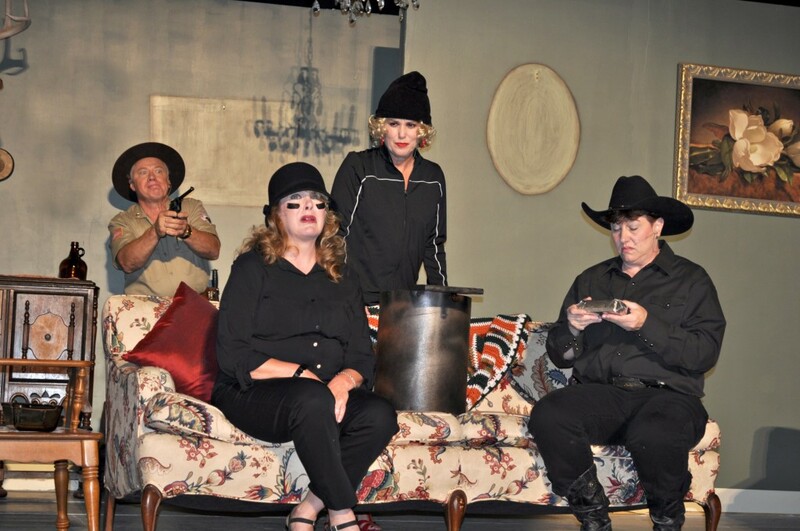 The PCT will kick things off Texas-style during the traditional Opening Night Gala with complimentary wine and cheese, red velvet cupcakes, red velvet fudge, and an auction beginning at 6:30. East Texas- Summer’s grip has finally given way to fall and the luscious green countryside has slowly and quietly exploded with rich autumn colors. East Texas is a sight to behold in the fall, with yellow oak trees, orange sweetgums, deep red dogwood trees dappled among the might every greens. 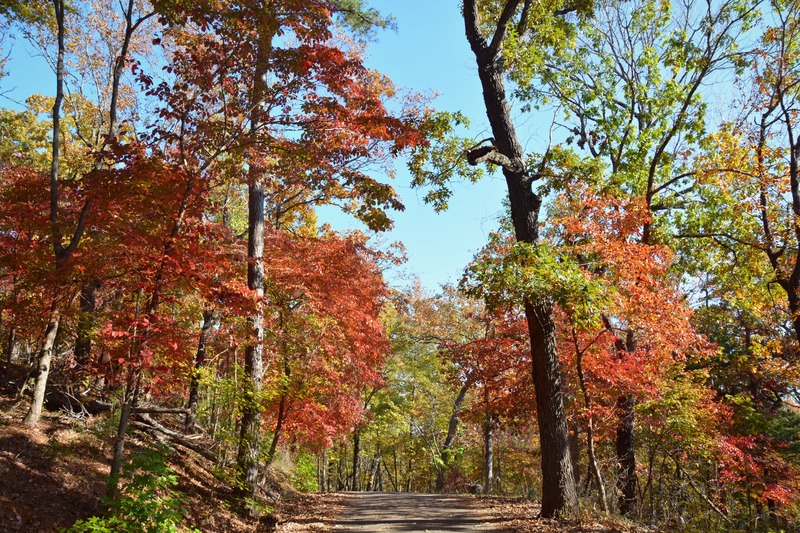 Fill up your tank, grab your cameras, and take an East Texas fall road trip today! Nacogdoches, Texas- It’s time to roll up your sleeves and cut some switch grass! 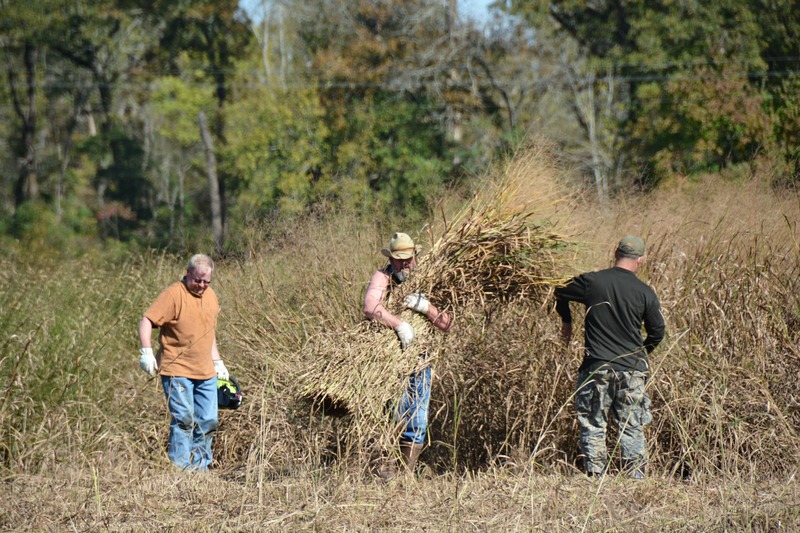 Caddo Mounds State Historic Site (CMSHS) harvested switch grass at the Stephen F. Austin Experimental Forest in Nacogdoches in November 2015 for the construction of a traditional Caddo grass house at the site. The next harvest will take place at the Experimental Forest on January 23, at 9:30a.m. A rain out date is scheduled for January 30.